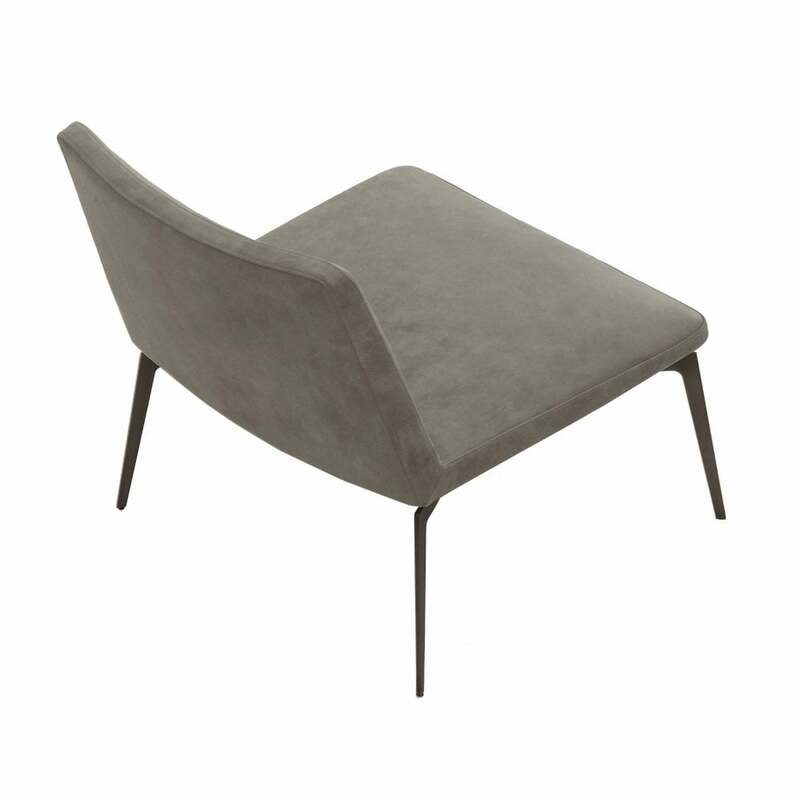 This chair is definitely one of the most versatile pieces for the global furniture landscape. Whether it is the kitchen, the dining room, the lounge or the sleeping area, this complement can find its place anywhere. In fact, it can easily furnish any environment with style. Flexa is available in two versions: lounge chair and chair made from a steel frame covered with polyurethane foam, with a layer of Memory foam and Dacron. Both models can be covered in leather or fabric in a variety of colours.